 1131 SW 32nd St, Palm City, FL 34990, United States - Specializing in all phases of quality landscape from concept to completion. Our philosophy is simple: Specializing in all phases of quality landscape from concept to completion. This means that we oversee quality control and manage as much of the project as the customer will allow us to perform. We accomplish this through project managers. Alpha Zeta has employees that oversee each and every task and communicate with the client as much as they wish to be involved. Allowing us to manage the entire project. Hardscapes, Landscape Design, Maintenance, Irrigation, Treecare, Synthetic Lawn, Pavers, and More. CricketPavers is your best source of paving supplies from a variety of travertine pavers and brick pavers in the South Florida market. We also offer paver installation services in West Palm Beach.